The 33 detached villas feature not only refined architectural styling but also the very latest comforts and amenities. 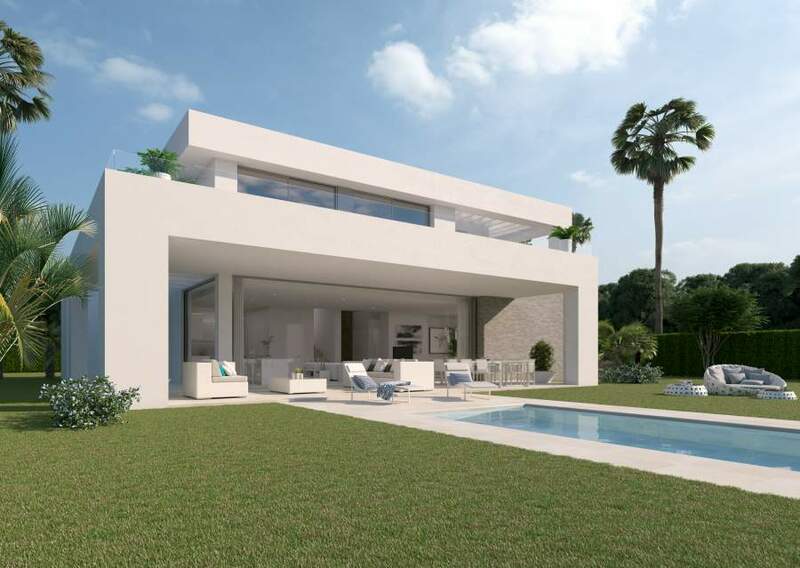 Set on large plots ranging between 1,200m2 and 1,600m2, the villas are available in a choice of designs with three, four, five or six bedrooms. The finest materials and most advanced equipment are used throughout, delivering stylish interior spaces characterised by an open-plan layout and large windows designed to allow as much light into the home and to maximise the views.